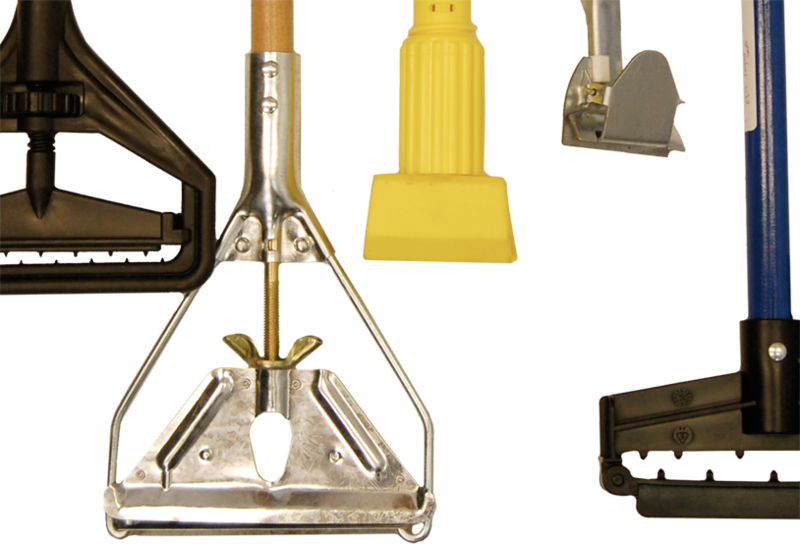 Monahan Partners is an OEM supplier of cleaning tools and parts to the JanSan industry. We assemble a full range of metal and plastic parts onto fiberglass, metal and wood handles and package to the customers specifications. 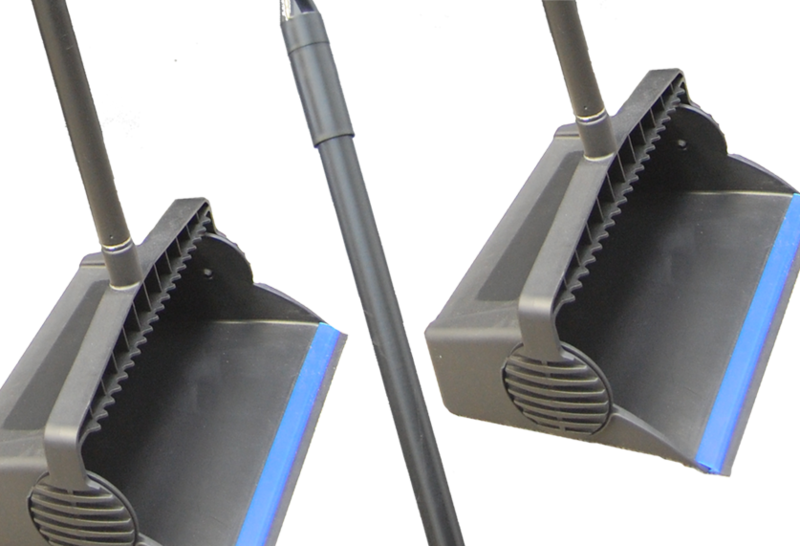 We sell all the components for self-assembly, and offer many complementary products – lobby dust pans, clip-on dust pans, dust mop heads and frames, microfiber wet and dry mops, braces and much more. Assembly of metal and plastic hardware on fiberglass, metal and wood. 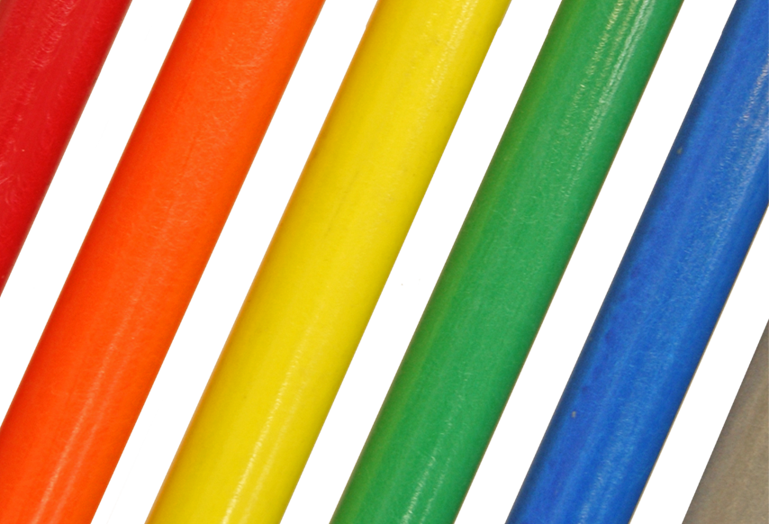 Full line of colored 15/16″ or 1″ diameter – 54″ or 60″ length, swivel cap, open end or threaded.